Why default to a wine you like when, somewhere out there, is a wine you will truly love? I was completely unaware it was happening until I reached for the bottle of my old faithful wine and it was not there. Sold out. I felt uneasy. It was always there. I did not have to think about it. I knew what it would smell like and how it would taste. It was comfortable and easy—like a recipe I had made a hundred times and committed to memory. Turns out I had allowed myself to fall into a wine rut, a stale relationship that I had not realized I committed to. Now, that’s not to say there's anything wrong with having a “go-to” bottle of wine that you know you will like. But when that impedes you from finding a new wine that you’ll love, well, then we have a problem. As with food, there’s a whole delicious world to explore out there, and life is too short to settle for wines you just "like." So, how to break out of that rut? Start with what you like and what you know. Then, ever so slowly, veer just outside of your comfort zone. We like to think of it as "if you like this, you'll love that." 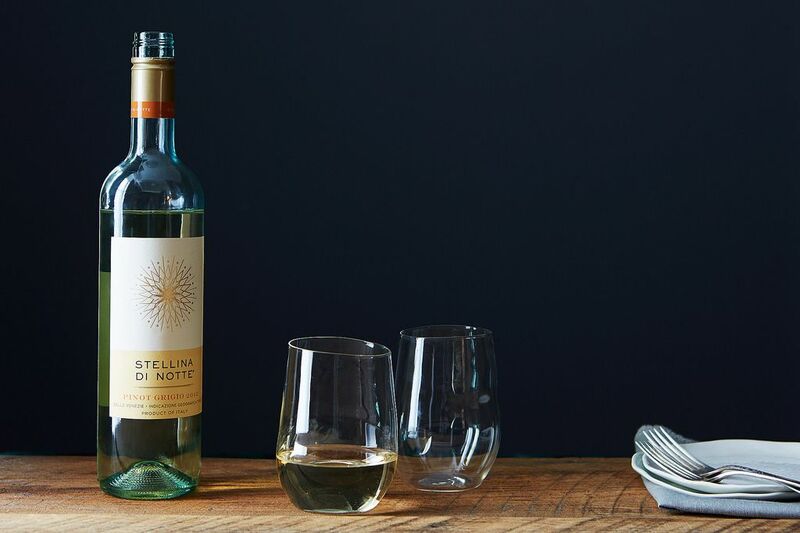 Why: This white wine from Spain (made from the Verdejo grape) is crisp and refreshing, just like Sauvignon Blanc, and it's easy to pair with food. Flavor profile: Mouth-watering notes of lemon, lime, and minerality. 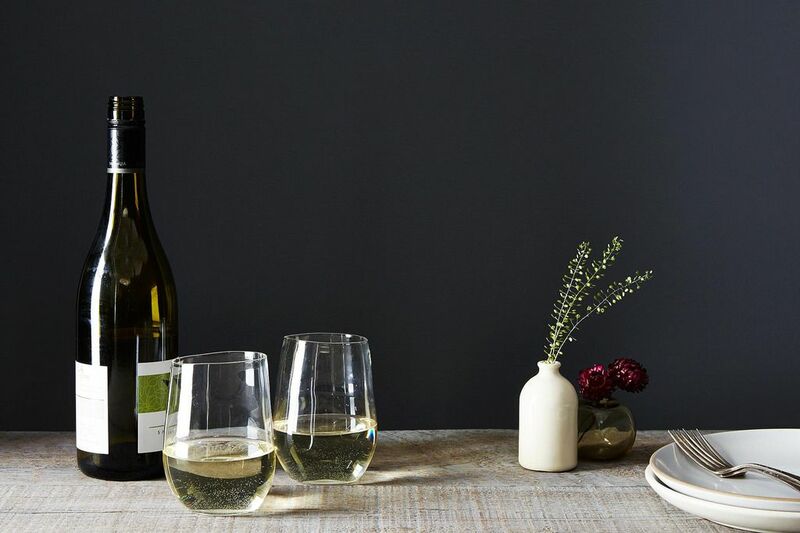 Why: We like to think of Gavi as a Pinot Grigio that went to finishing school—this Italian white (made from the Cortese grape) is also light and bone-dry, but it has additional flavors to keep you interested from the first sip to the last. If you like Malbec, you will love Nero d’Avola. Why: The big fruity flavors of Malbec, with the ever-so-subtle notes of spice, make it truly delicious. Flavor profile: Ripe, juicy notes of plums and red fruit, with a bit of spice to keep it rounded. If you like Pinot Noir, you will love Beaujolais Cru. 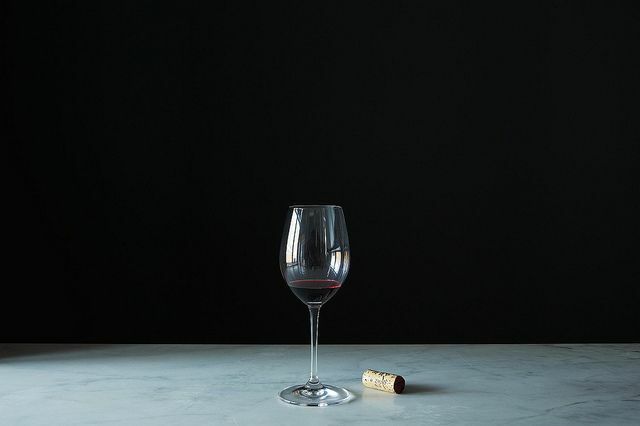 Why: It has everything you like about Pinot Noir without the hefty price tag, and not so secretly, it's what sommeliers pour for themselves. Flavor profile: Light and complex with bright red fruit notes. Now the best part of breaking the habit is the possibility of discovering a new wine that you'll love. It doesn't mean you have to turn your back on old faithful, but you never know when that new discovery will become your next go-to. And that right there is the thrill of the hunt. How do you stop yourself from defaulting to the go-to bottle? Share with us in the comments. I am a Cabernet Franc obsessive -- anything you'd recommend as an alternative? What is a good substitute for sagrantino di montefalco? Hi Kim, wow the last time I heard somebody mention Sagrantino was in wine school so thanks for making me think back a bit. Sagrantino di Montefalco come in two versions - dry and sweet. Now if you are referring to the dry version than we are looking for a red that is quite tannic (dry), big, bold and a little bit rustic. If you want to stay with Italy then I think you can't go wrong with Aglianico as it has similar characteristics. Also, try wines made from Mouvedre (know as Monastrell in Spain) grown in the south of France and often blended into Rhone wines. If it's the sweet version you like than I would suggest a Recioto della Valpolicella. I am a beginner wine enthusiast, and would love some recommendations for some decent wine for $25 and under . Any suggestions? I tried a few wine tastings and have come across a few I like. Thanks for your help! Years ago while having dinner at the Slanted Door in San Francisco I had a glass of Greuner Veltliner. 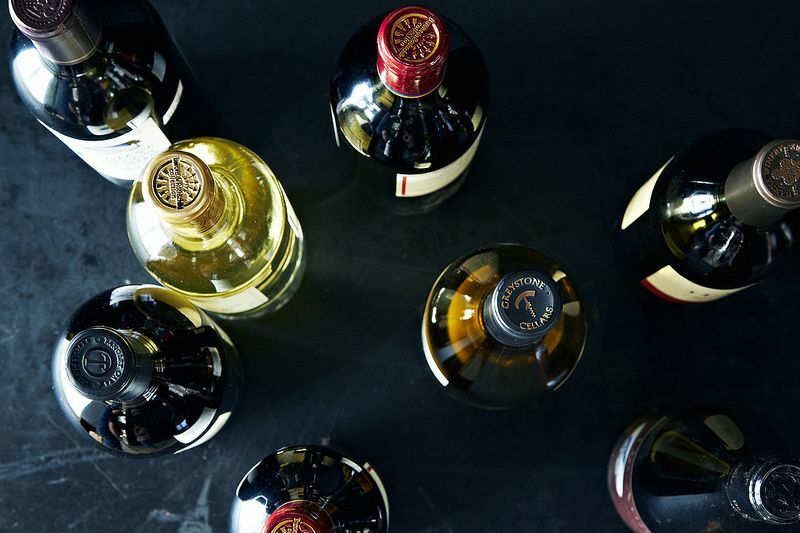 It was an ah ha moment and it inspired me to break out of the familiar wine rut. My favorite wine shops are also K & L Wine (with a great website) and Kermit Lynch (and their enlightening newsletter). 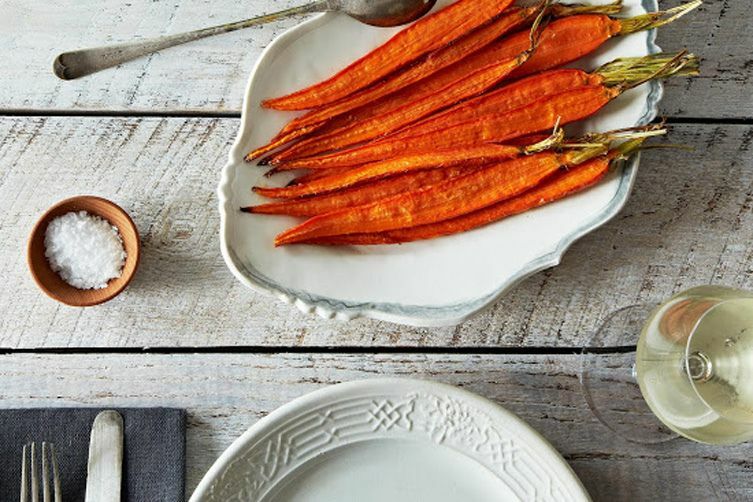 Get together with friends and have wine and appetizer paring parties. Cremant de bourgogne or Crémant du Jura. Also if you like grower champagne it's likely you will like more wines from Michael Skurnik. Next time you are at the wine store, turn the bottle around and look for the name "Michael Skurnik" on the back (he's an importer and distributor) - and then buy that bottle. Thanks for the tip, I will look for his name. I buy all my bubbly at K&L Wine Merchants in Redwood City. The champagne buyer there is pretty good. My favorite was Leclerc Briant, but the owner passed away a few years ago and US distribution evaporated. I understand it is under new ownership; hopefully some cases will make it to our side of the pond. Oh yes, and then there's Kermit Lynch in Berkeley. Great selections, always a discovery when shopping there. Very knowledgable staff. Not a lot of wine drinkers on this site, apparently. I thought this post would have more than two responders. Clearly better to go elsewhere for a conversation about wine. Oh well. We can fix that, we just need great wine content. Food and wine go hand in hand, don't give up just yet. What wine would be recommended to try if the one I really like is a petit sirah? Great choice - the black pepper, plum and herbal notes in petit sirrah are truly delicious. I would recommend a Cabernet Franc from the Loire Valley, specifically a Chinon. These wines have similar characteristics and are very food friendly. My pleasure. If there is anything else I can help with just let me know.